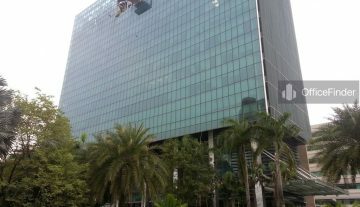 1A International Business Park is a purpose-built office building located at 1A International Business Park. It is situated in the International Business Park located in the western region of Singapore. 1A International Business Park is a 13-storey office block with commercial and showroom space on the ground level and a basement car parking levels catered for business park activities. 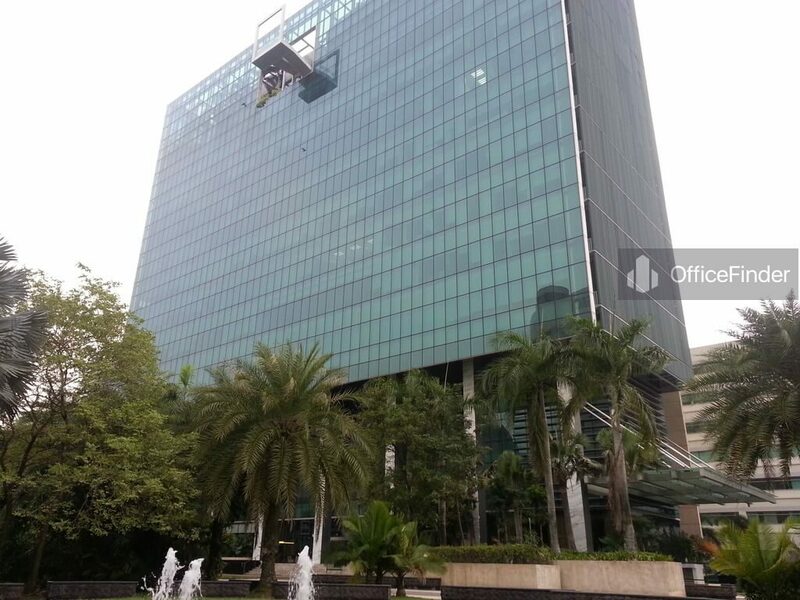 The modern office-like building is located right in the heart of International Business Park with lush greenery. 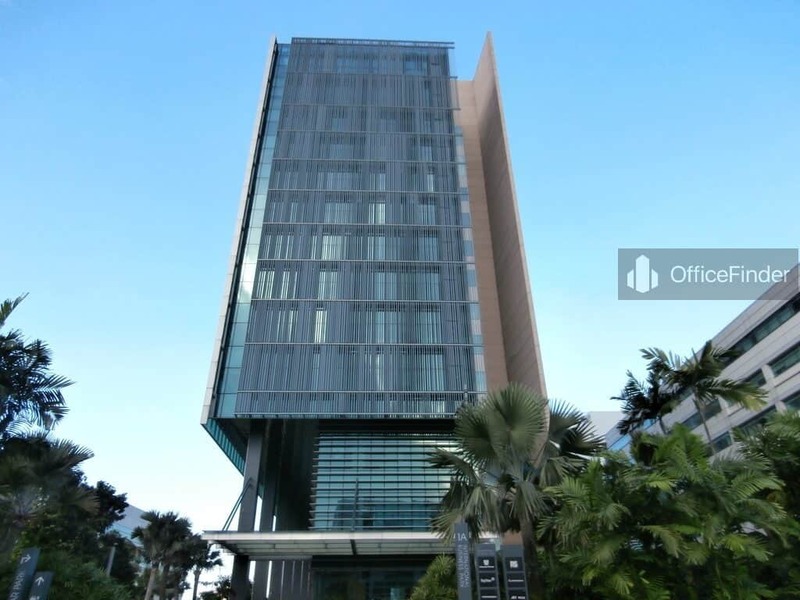 The building won the Green Mark award by the Singapore Building Control Authority. 1A International Business Park has a net lettable floor area of approximately 179,726 sq ft. The office spaces in this building is purpose-built with specifications catered for business activities related to data processing, IT and software development, R&D, and companies involve in high technology businesses. 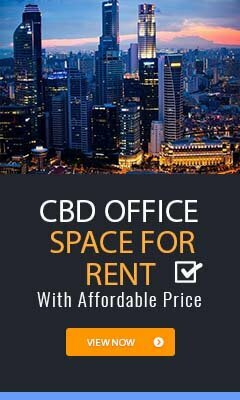 Office spaces for rent in 1A International Business Park are partially fitted with central air-conditioning, suspended ceilings and light fittings. It offers ample car park and large contiguous floor plate for efficient layout planning. 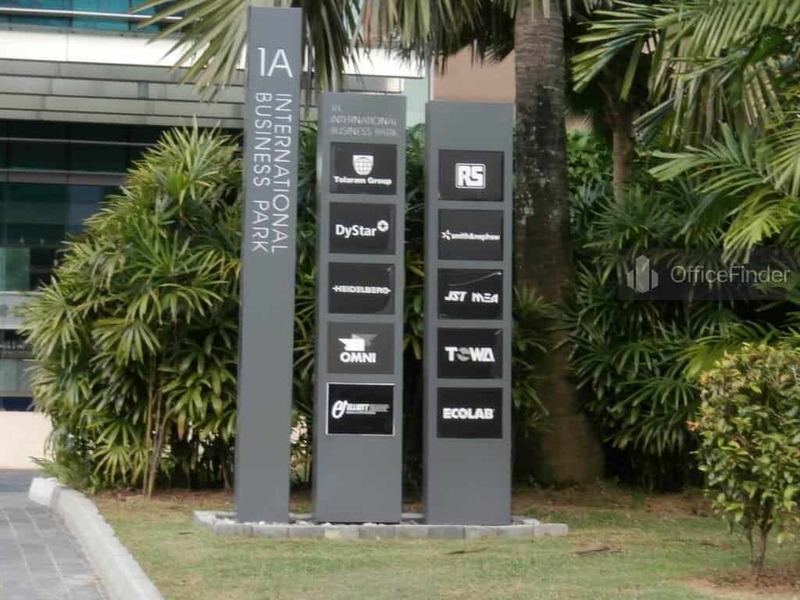 1A International Business Park is conveniently located within the International Business Park. Shuttle bus service is available within the park and the nearby Jurong East MRT Interchange station, It is approximately 5 minutes’ bus ride from the Jurong East MRT station, about 15 minutes’ drive to Singapore CBD and 10 – 15 minutes’ drive to Tuas Industrial Estate. It is also well served by major expressways like the Ayer Rajah Expressway (AYE) and Pan-Island Expressway (PIE). Several bus services are also available at the bus business park. 1A International Business Park is with close proximity to an array of amenities such as shopping malls at IMM, Big Box, JEM, Westgate and J-Cube, hotel, supermarket, childcare facilities, banks, fitness centre, and lots of eateries and dining options.